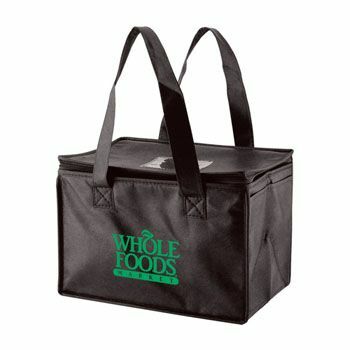 Nothing says classy and traditional like these laminated paper bags. 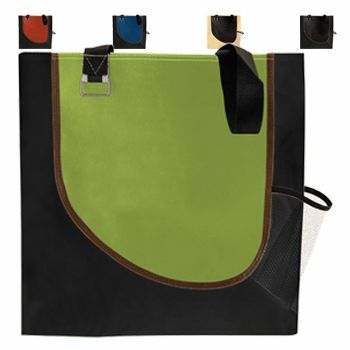 You will be carrying these bags using the cotton-blended handles that are dyed to match the color of the bag. 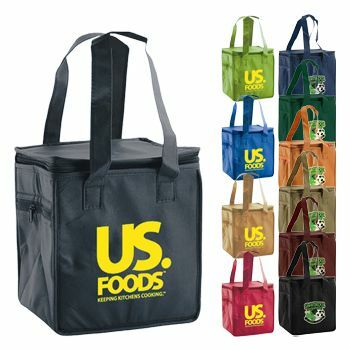 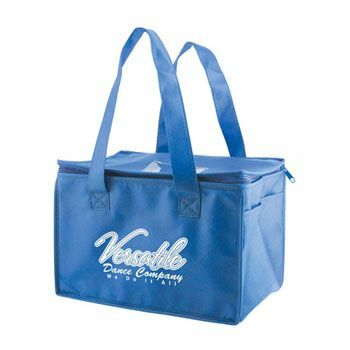 12 X 8 X 8.5"
Buying a set of these laminated shopping bags is the perfect way to get exposure. The wide sides are a perfect place for custom logos. 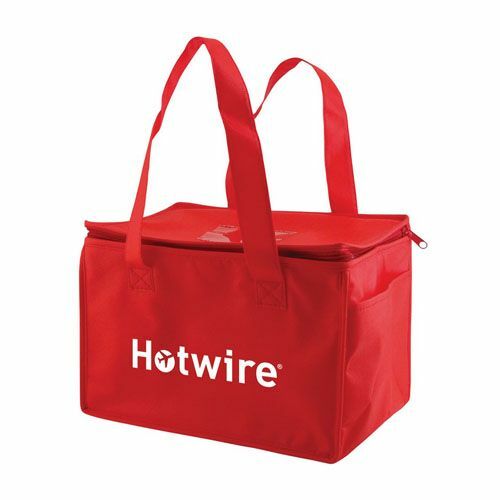 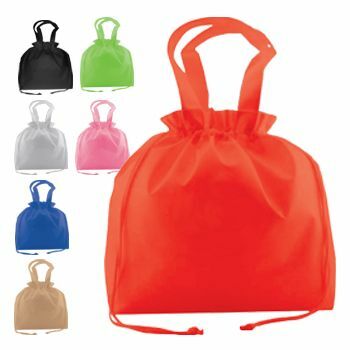 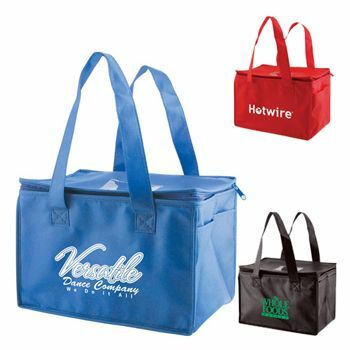 There is no need to worry about the strength of these bags because they are designed to carry heavy loads thanks to the fold-over top to which the handles are connected. This is all topped off with a cardboard insert for added strength. 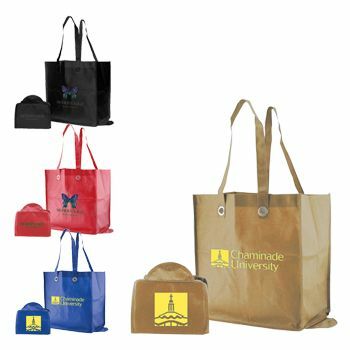 Rush production is available for these bags with an on-time guarantee. 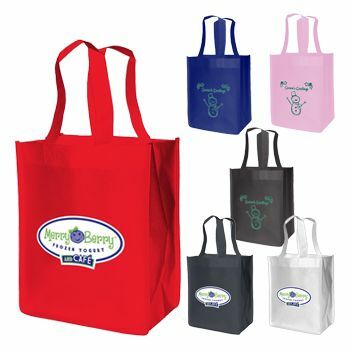 Buy your laminated shopping bags today!